Ian Kelly has joined Tees Valley based accountancy practice Davies Tracey to drive further growth after a year of expansion for the firm. Well-known taxation specialist and former Director at Baldwins Accountants Ian has been appointed as Tax Partner, with a remit to head up the Davies Tracey tax department and grow the range of taxation services its team offers to a wide range of clients. Ian is a specialist in HMRC investigations, expatriate and non-residential taxation, and also has expertise in high net worth and complex clients. 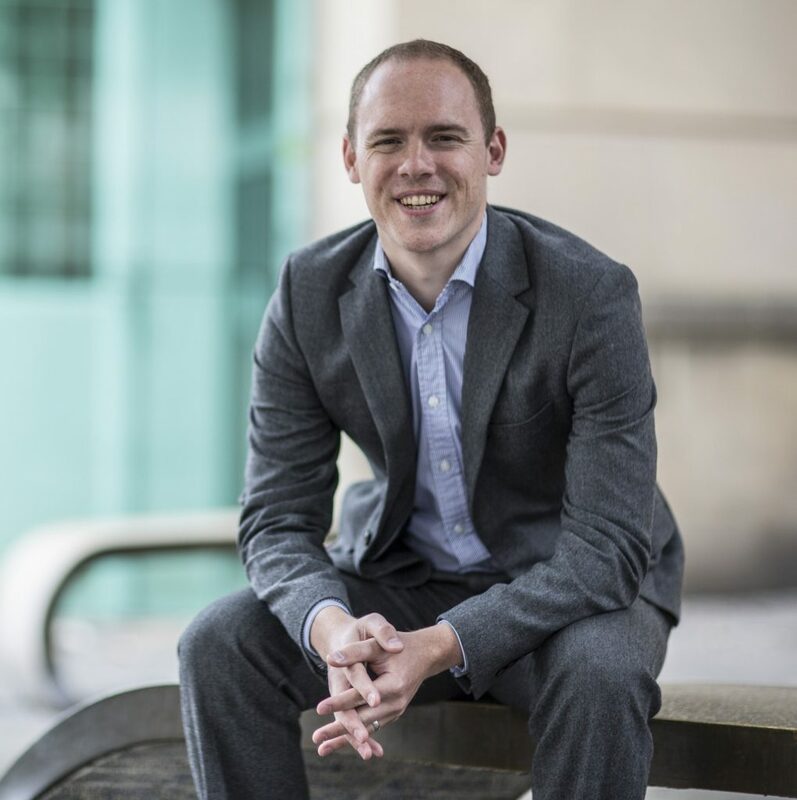 He will be involved in delivering sustained practice growth for Davies Tracey, and his role as Secretary of the Wolters Kluwer Northern User Group (held since 1989) will also bring a new impetus and dimension to the future of the practice. 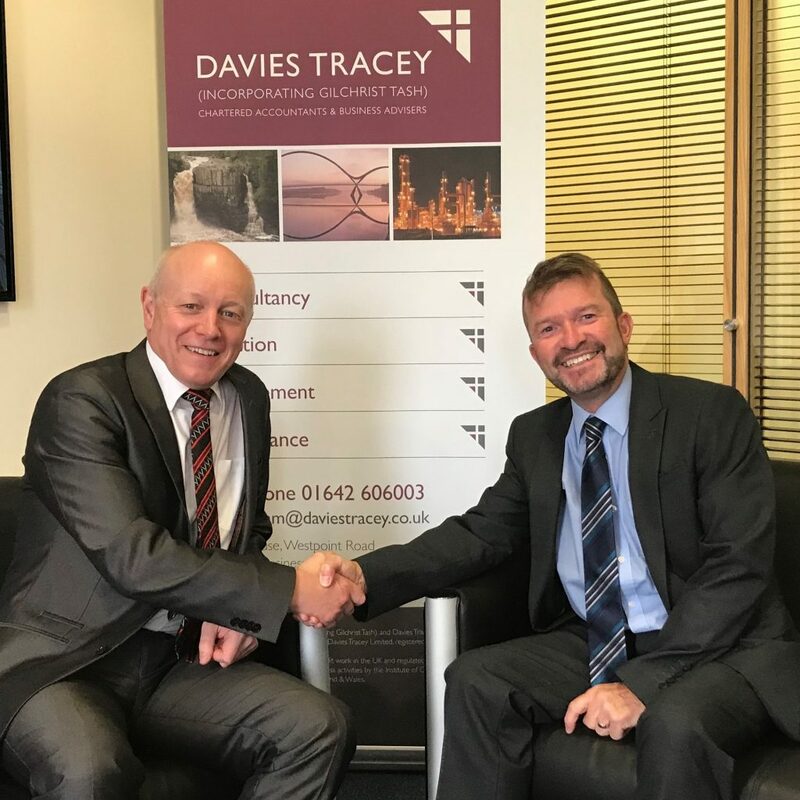 Davies Tracey is one of the largest independent accountants in the Tees Valley, and Ian is their 6th new appointment in the last year after the firm, established in 2002 by Craig Davies and Ian Tracey, celebrated its 15th anniversary and saw new momentum and growth. Most recently they welcomed new Client Partner, Diane Hodgson, who brought over 30 years’ experience in senior management roles working for accountancy firms in the North East region.